On Saturday 5th July Enterprise and Minims band joined forces with pupils from OTFORD PRIMARY SCHOOL to perform at the school’s summer fete. 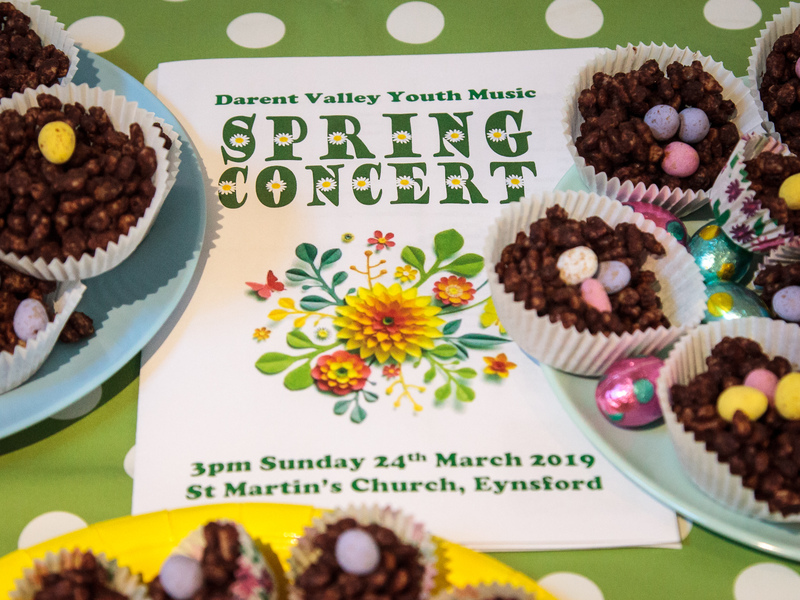 The occasion was a great opportunity for the DVYM bands and Otford school pupils to come together and share the pleasures of making music, performing and entertaining …and may hopefully generate a few new recruits for DVYM. Congratulations to Otford pupils for doing such a great job! 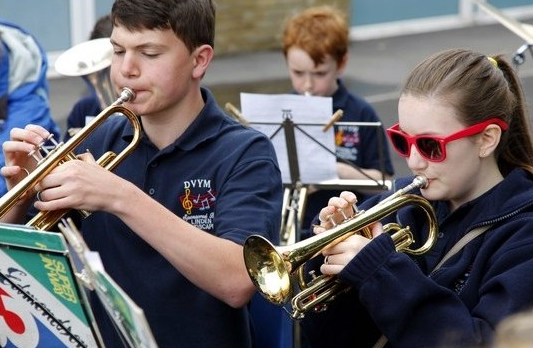 You can see images of the bands playing on the website of the SEVENOAKS CHRONICLE.